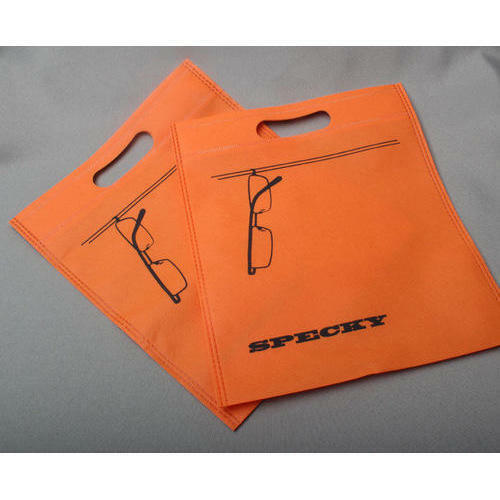 We are well-known firm of Printed D Cut Non Woven Bags. In addition, quality experts also check the quality of this product on varied industry standards. Besides, we offer this product at nominal costs. Jmrg Enterprise is known as a reputed manufacturer of quality W Cut Non Woven Bag, D Cut Non Woven Bag, Non Woven Carry Bag, U Cut Non Woven Bag and Non Woven Rice Bags. Our range of products is manufactured according to the needs of our client. In order to maintain flawless production, we have a team of qualified and well versed professionals.